I took out a LOT of craft books this past weekend, so I decided to share the titles with you guys in hopes that you check one of them out! Craft books are a great way to better your writing skills, and I always finish one feeling more confident with my writing style. 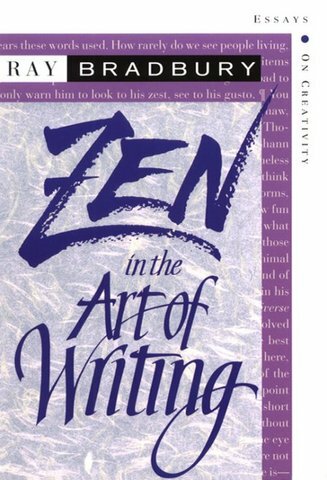 Zen in the Art of Writing by Ray Brabury – This is a very famous craft book that I have heard a lot about, so I decided to pick it up and give it a read. This craft book consists of eleven essays on the pleasures of writing from the one and only, Ray Bradbury. In this book, Bradbury shares what he learned from his writing career, and shares his enthusiasm for writing. 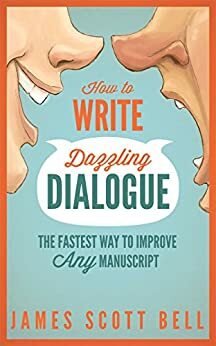 How to Write Dazzling Dialogue: The Fasted Way to Improve a Manuscript by James Scott Bell – I don’t feel the most confident in my dialogue, so I decided to take a book out on it to get better. This book obviously focuses on dialogue and how to make what you characters say more authentic and real. It is so important to have strong, realistic dialogue otherwise the conversations between your characters fall flat! 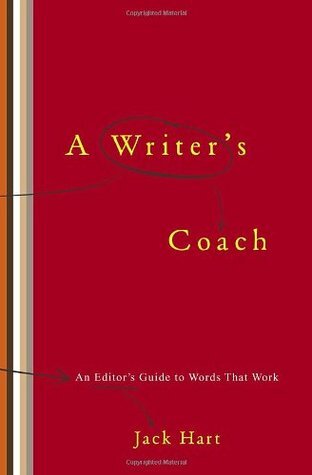 A Writer’s Coach: A Guide to Words that Work by Jack Hart – There is no particular reason I picked up this book, but I haven’t read this book yet so I thought I would give it a shot! You take away something valuable from every craft book, which is why I take advantage of everyone I see and read it. 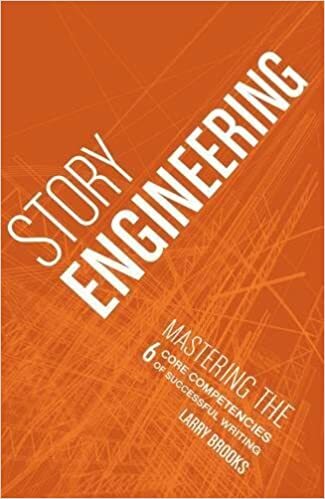 Story Engineering by Larry Brook – I have read another Larry Brooks craft book called, Story Physics, and really enjoyed it so I thought I would try this one! I really enjoy how Larry Brooks presents his writing tips and tricks in his books, because it is very easy to find and then write down. I like to write down anything I find useful or interesting in craft books, and this is one that I had pages of ideas on! Story Genius by Lisa Cron – Again, I saw this book and haven’t read it so I just had to pick it up. I flipped through this book a bit, and already saw some interesting topics in the table of contents. When looking for a writing book you should flip to the table of contents and check out what they will be talking about, because that is how you know that it covers topics that are relevant to you! That is all for my Writing Craft Book TBR and I hoped you enjoyed!